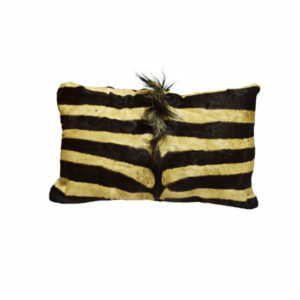 Genuine zebra pillows for sale at Art by God. 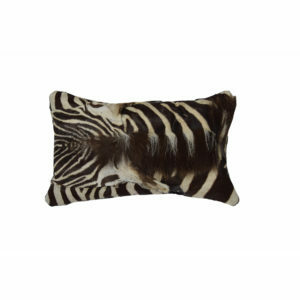 We have a unique selection of Zebra skin Pillow Cushions and ready to ship. 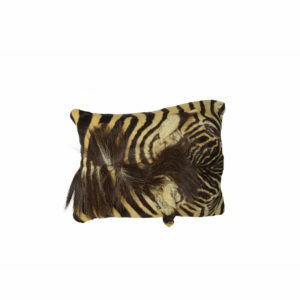 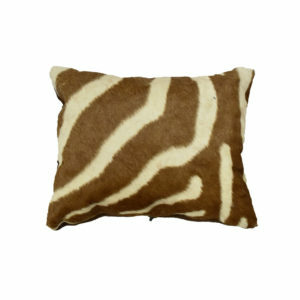 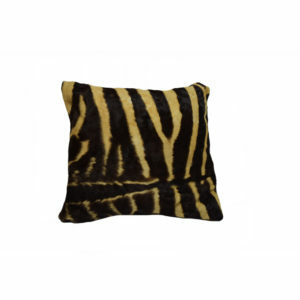 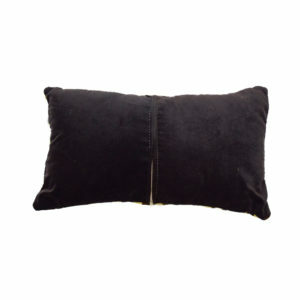 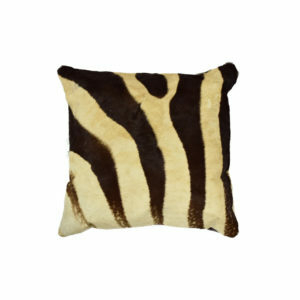 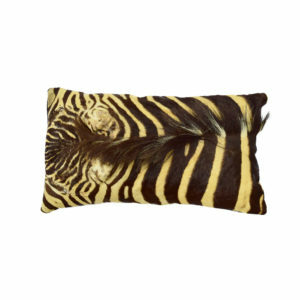 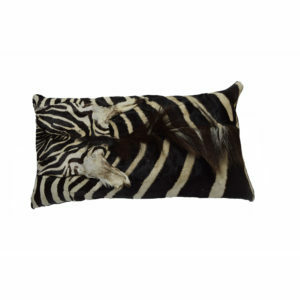 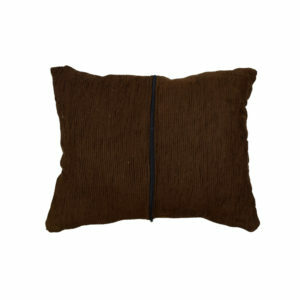 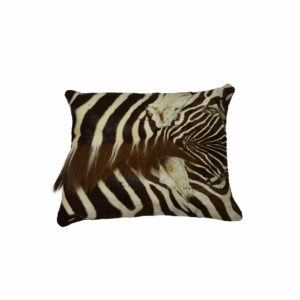 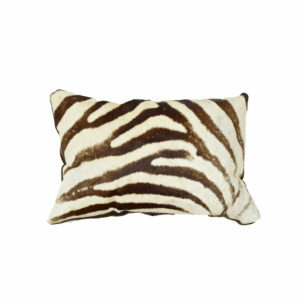 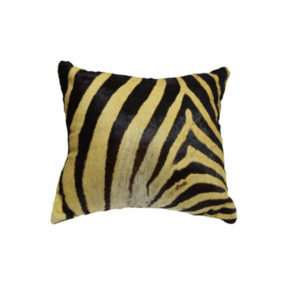 Pillows made of real zebra skin make excellent decorator accents to any wildlife or African-themed home. 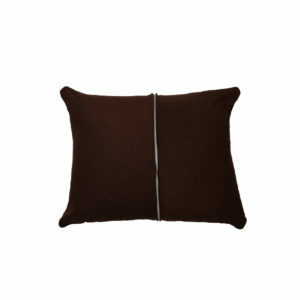 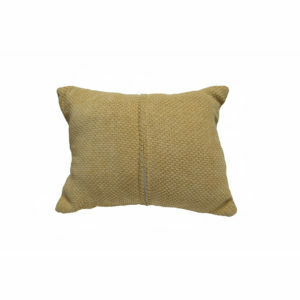 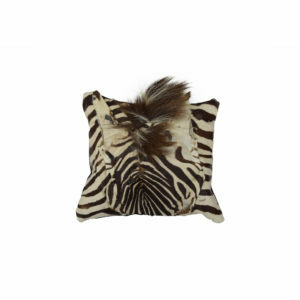 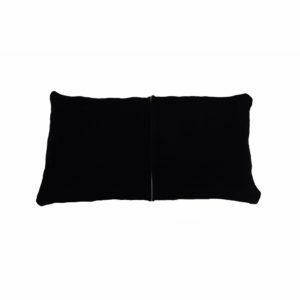 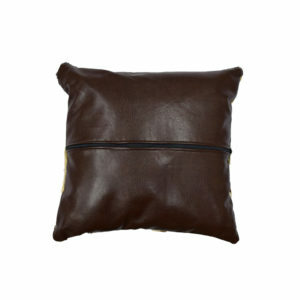 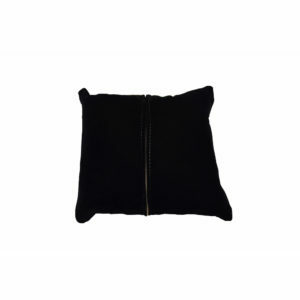 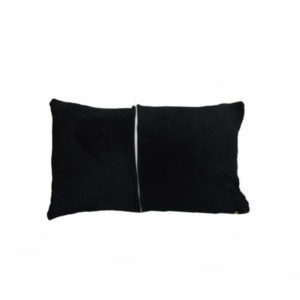 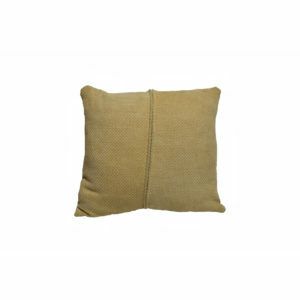 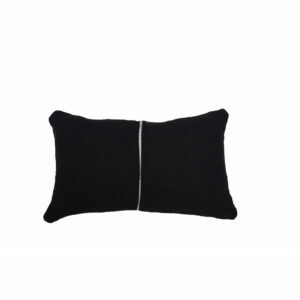 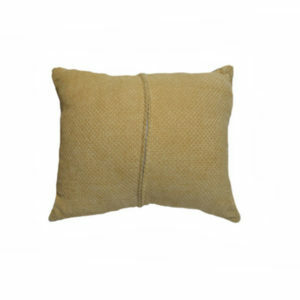 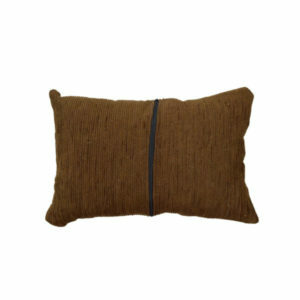 The natural variation of zebra stripes ensure these stylish pillows are truly one of a kind, making for a thoughtful gift or the perfect designer accent to your home office, living room or bedroom.